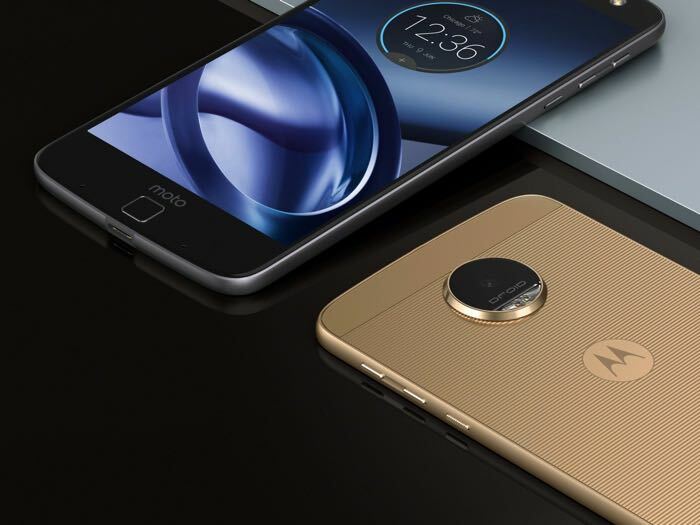 Motorola’s newly announced Moto Z and Moto Z Force is already up for pre-orders in the US, but there’s no word about the launch of the handsets in the company’s home country until now. Furthermore, the device is expected to come with Marshmallow-based Vibe UI 3.0 as its operating system as Google Play Store is not yet available in the country. Moto Z and Moto Z Force comes with a 5.5-inch display sporting a resolution of 2560 by 1440 pixels, a Qualcomm Snapdragon 820 processor paired with 4GB of RAM, 32/64GB of internal storage and runs Android Marshmallow out of the box.. Moto Z ships with a 2,600 mAh battery, a 13MP camera for photos and videos, and a 5MP front-facing camera. On the other hand, the Moto Z Force ships with a 21MP main camera, 5MP front-facing camera and a massive 3,500 mAh battery.